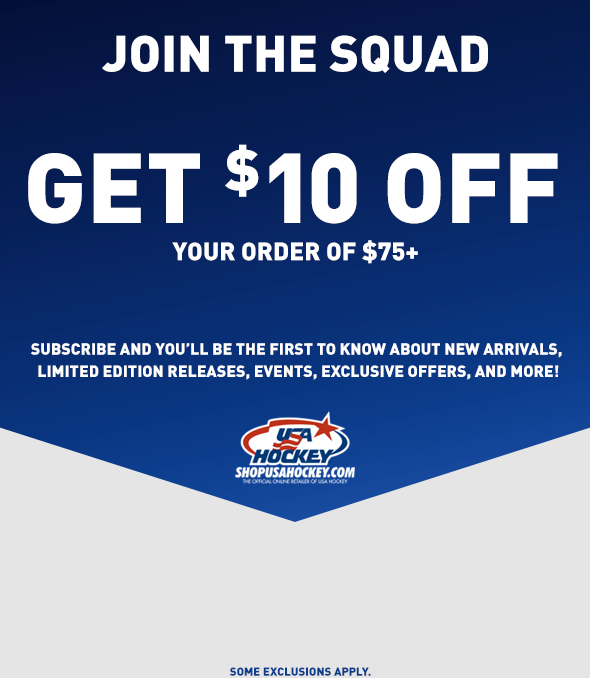 Looking for a gift for the Ultimate USAHockey fan? Look no further. We have combined a USA Hockey jersey money clip with a split ring key chain and boxed them together in a hinged gift box with the USA Hockey logo on top. A collector's piece is this beautiful custom throw. Vintage USA Hockey design commemorating 75 years of USA Hockey. Size is 50" X 70", with fringe border. Great for those cool nights or hung on the wall. 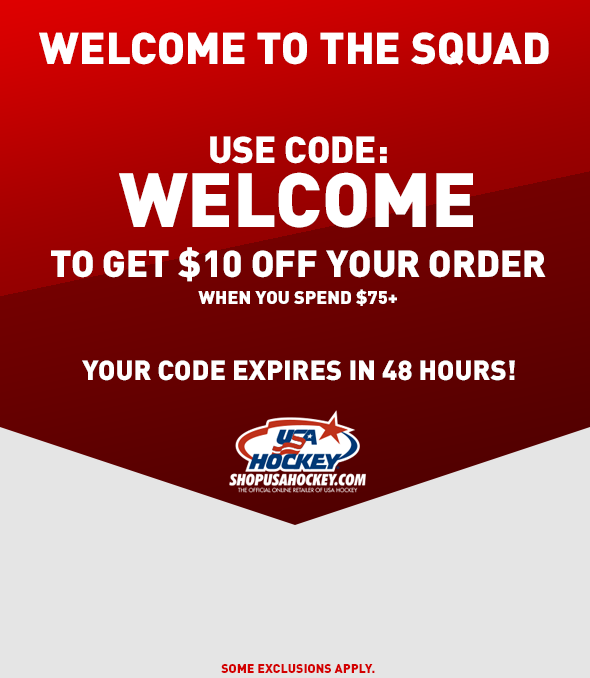 Only found at shopusahockey.com. Want to get them something, but not quite sure what they'll want? Take the guess work out of gift giving with $50 eGift Cards! Want to get them something, but not quite sure what they'll want? Take the guess work out of gift giving with $25 eGift Cards! Want to get them something, but not quite sure what they'll want? Take the guess work out of gift giving with $100 eGift Cards! Want to get them something, but not quite sure what they'll want? Take the guess work out of gift giving with $150 eGift Cards!